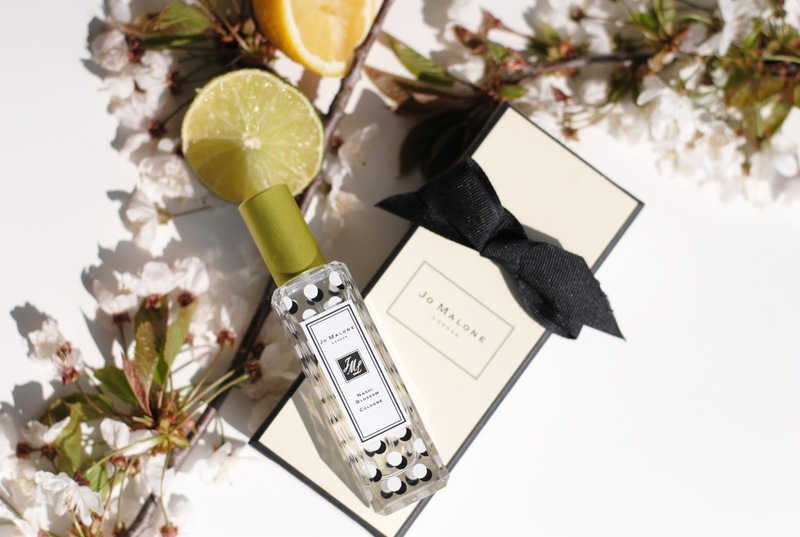 Meet the new Jo Malone London limited edition fragrance! 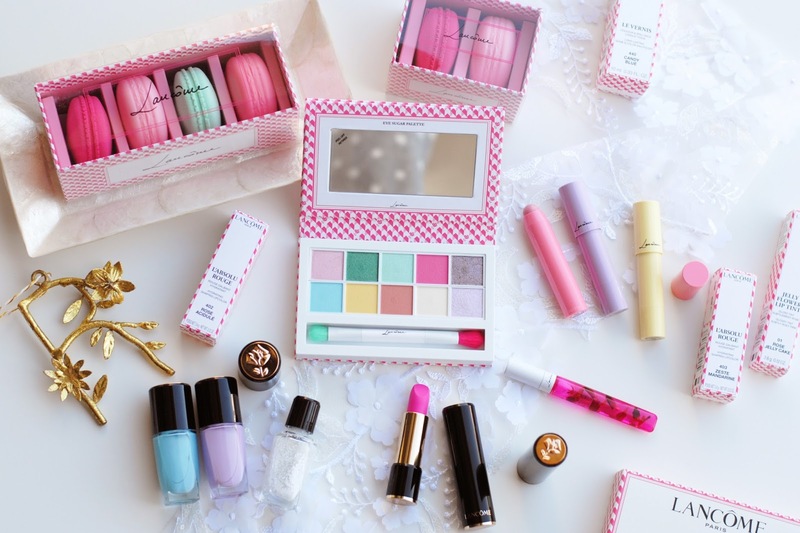 Look at this cute limited edition packaging! It has black and white dots, which resembles the nashi flower which are pure white with black stamen creating an amazing polka dot effect. It has a very modern, graphic and fresh look don't you think? The metallic green cap is the finishing (nashi) touch. Nashi tree is actually a pear tree which grows in East Asia, nashi also means pear in Japanese. Traditionally its blossom symbolizes the start of spring and it’s a common sight in gardens in the countryside. The nashi tree has a very unique fruit which is something like a cross between an apple and a pear. It's juicy, sweet and crisp and is often given as a gift or served to guests and eaten together in a family setting. 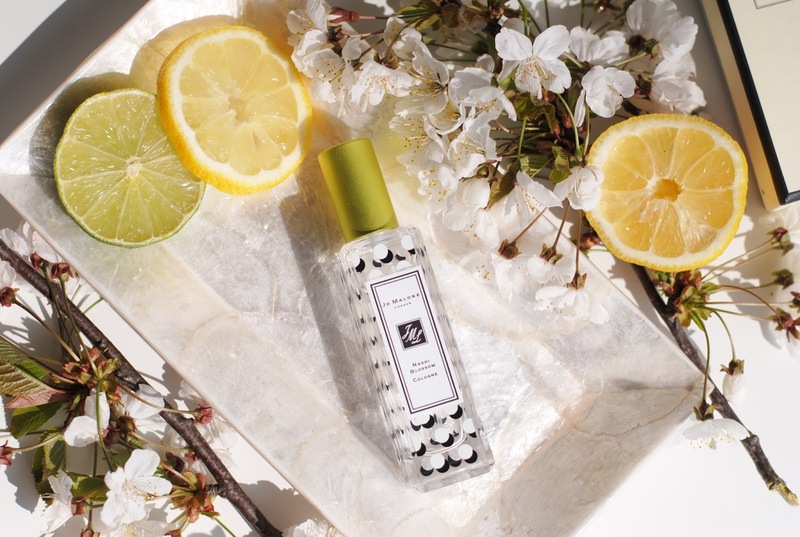 This blossom scent is particularly juicy, joyful and radiant. 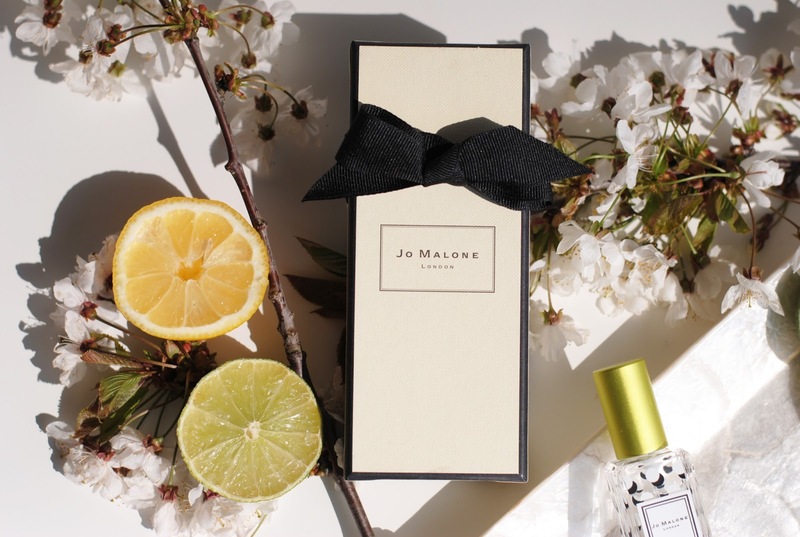 At the same time it’s elegant, sophisticated and very Jo Malone London. 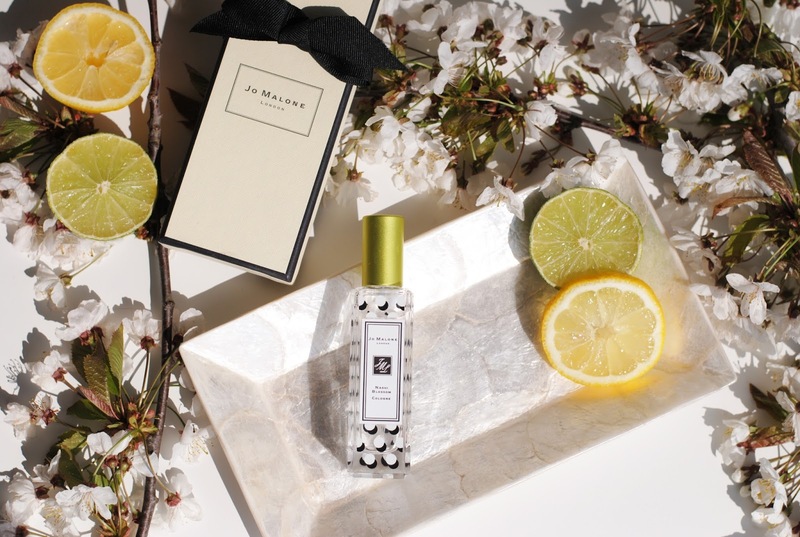 The fragrance opens with citrus brightness which brings the juicy freshness to the scent. The heart of nashi blossom also has a hint of rose. 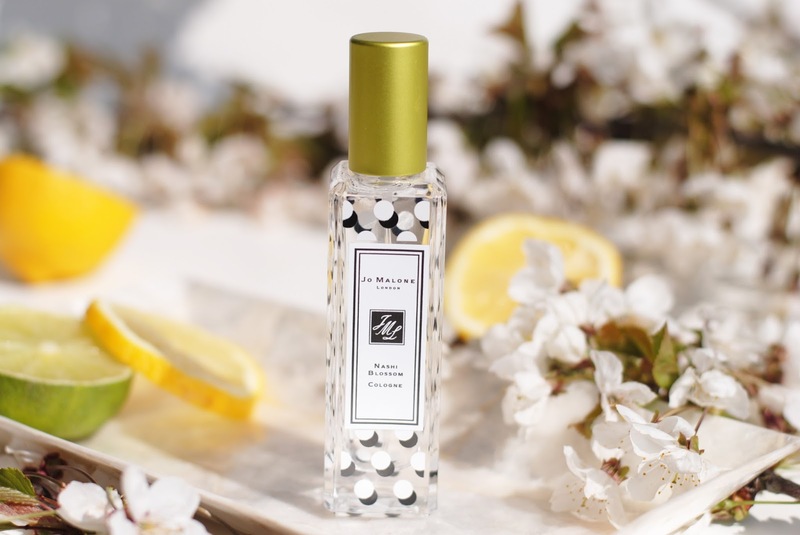 White musk in the base brings modernity to it and also adds a kind of softness. 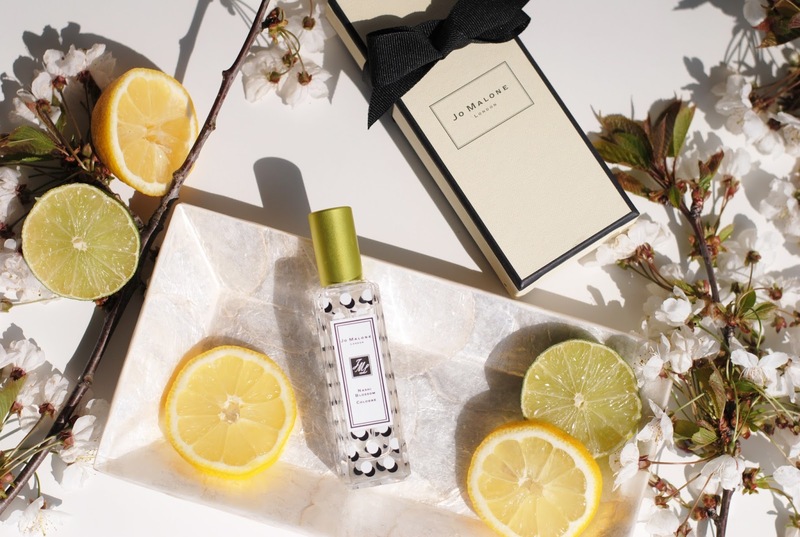 Jo Malone's newest Nashi Blossom is a very spring/summery fragrance, it's fresh, soft and happy. 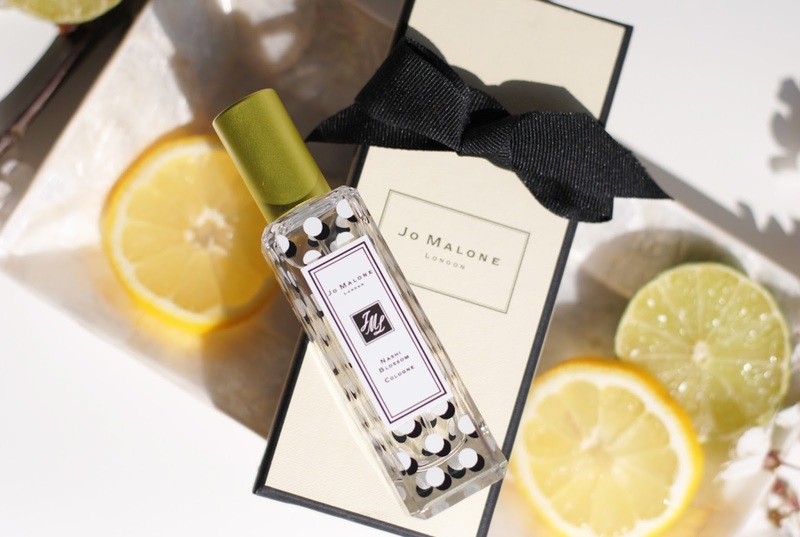 I think non-Jo Malone fans (wait, do these even exist?) will also love this new scent because it's really something everyone can enjoy. Personally I'm also very curious how it will smell mixed with Dark Amber & Ginger Lily. 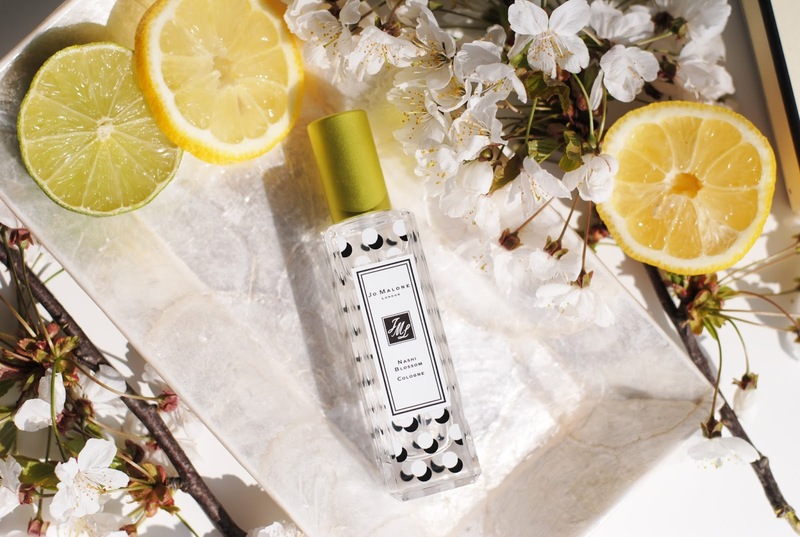 Nashi Blossom is available from today. Do you like the limited edition bottle too? 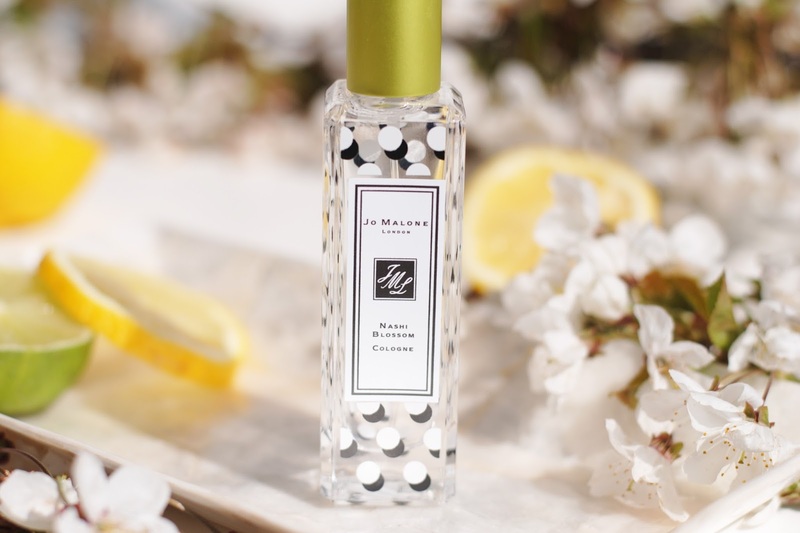 I like the bottle, it's something I didn't expect from Jo Malone but it's a really cute and pretty bottle. 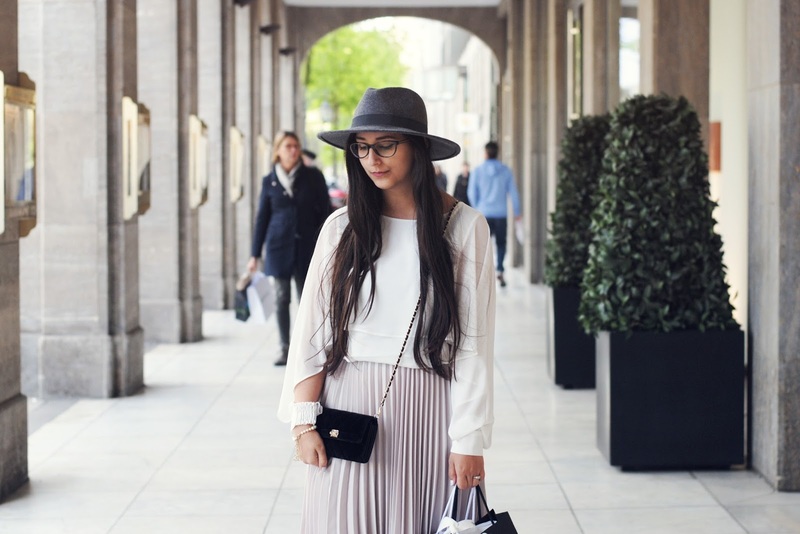 And the pictures are so beautiful! 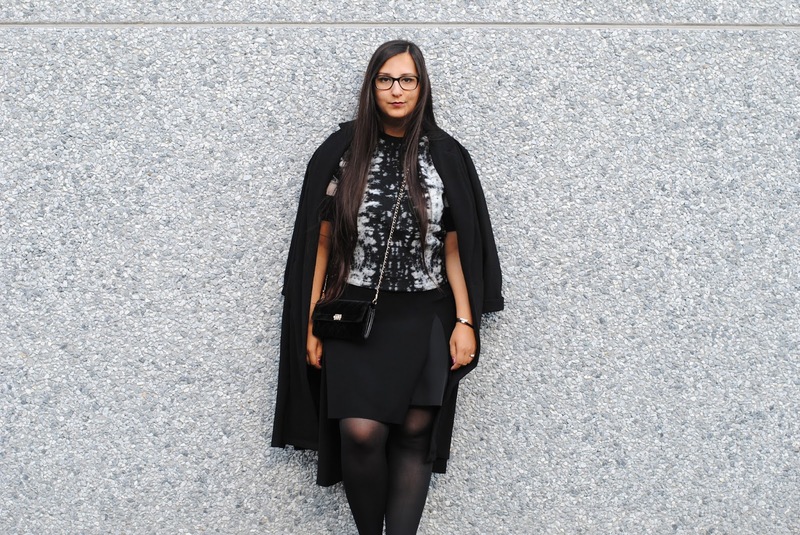 I have it too and I rrreally like it! I agree, it's a very happy fragrance. This fragrance will be my mothers kind of smell. I don't like 'lemony' fragrances myself.